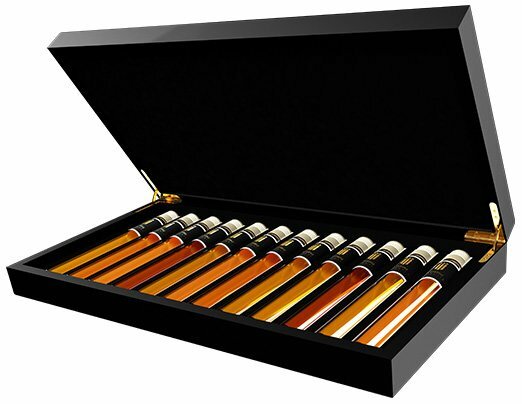 Einzigartige Probenzusammenstellung mit 6 besonderen Rums in einer stilvollen Luxus-Box. Entdecken Sie Ihren Lieblings Rum und erfahren Sie alles über die Unterschiede. Purer Genuss führt zum Expertentum. 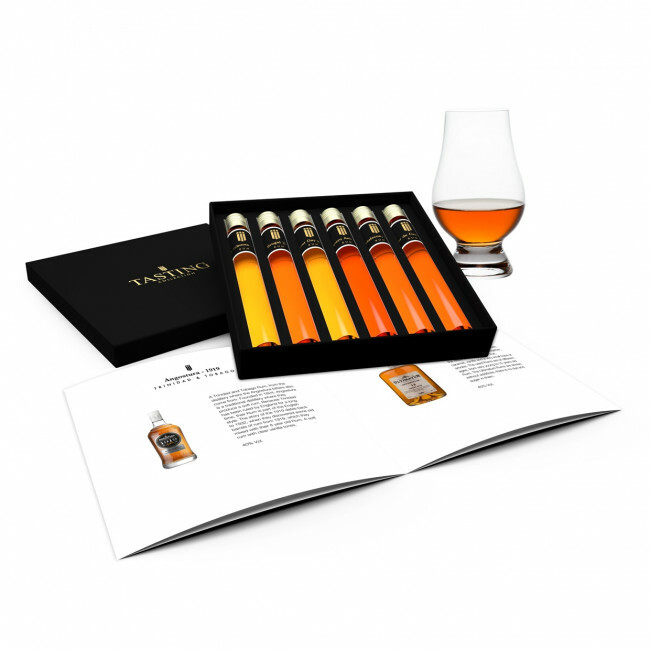 Bestellen Sie jetzt Ihre Whisky Tasting Collection und entdecken Sie eine neue Welt! A blend of rums from 4 countries, 8 distilleries and 12 rums from Guyana, Trinidad, Barbados and Jamaica. 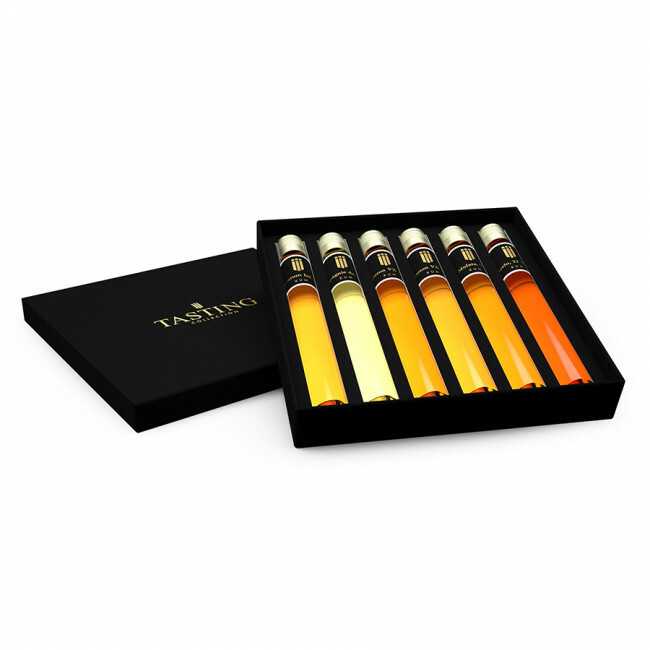 The intention was to create a rum in which many different flavours came together; the result is a soft rum with fruit, caramel, vanilla and a very small trace of smoke. The used Rums are of different ages, from very young to 12 years old Rum. 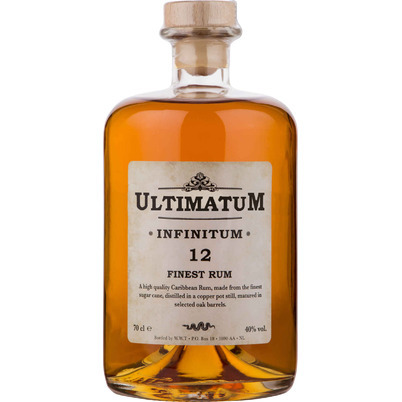 The Ultimatum Rums are always without additives, there is no dye and sugar in them. A Trinidad and Tobago Rum, from the distillery where the Angostura bitters also come from. 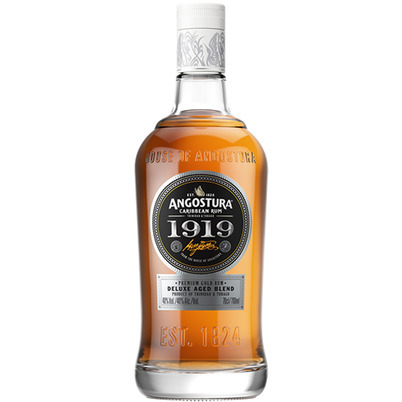 Founded in 1824, Angostura is a traditional distillery where they produce a soft rum. Because Trinidad has been ruled by England for a long time, their Rum is part of the English style. The story of the 1919 dates back to 1932, when they discovered some old barrels of rum from 1919, which they mixed with their 8 year old Rum. A soft rum with clear vanilla tones. The Appleton plantation already existed in 1655, when the English conquered Jamaica on the Spaniards. Rum has also been produced since 1749. 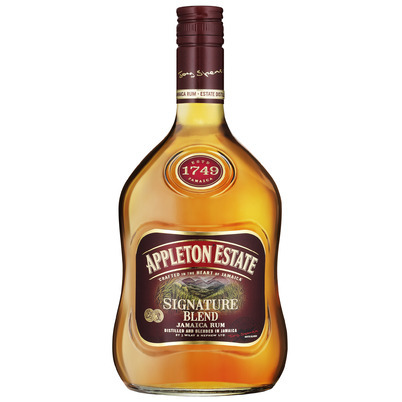 The Appleton is an English style Rum, Jamaica rum is a very hard Rum with fruits and hints of rubber. The Rum is Pot Still distilled and matured in Jack Daniel's barrels. This Signature is a blend of up to 15 Rums, after blending the Rum is matured a few months extra on new oak barrels. 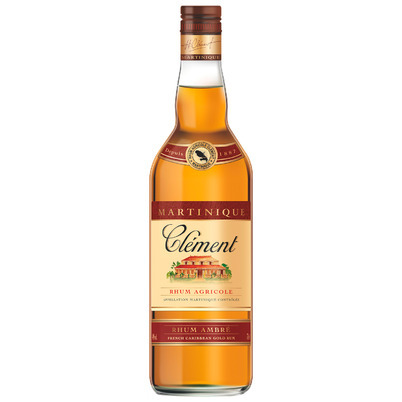 Homére Clement was the pioneer of the Agricole Rum. He started his distillery on the French island of Martinique in 1887, but since then not much has changed. In Martinique, Rum is not made from molasses but from sugarcane juice, called Agricole. The Rum matures in barrels of French oak, which gives a deep spicy rum, as the French style should be. In Martinique, strict legislation is in place in the area of rum, such as banning additives. This rum is one of the best-selling alcoholic beverages in Cuba. The distillers behind Ron Mulata use only Cuban sugar cane syrup to produce their rum. Also only 180 liter oak barrels are being used for maturation. This rum spent 7 years in these casks to develop a light, accessible flavor profile and a beautiful golden brown color. After the establishment of the republic of Panama, José Varela started a cane mill in Pesé in 1908. In 1935 he started making Rum. 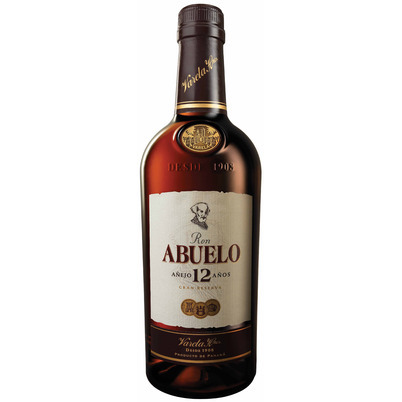 Abuelo is a recognizable Panamanian Rum in the Spanish style; soft with beautiful sweet influences. The Rum has matured for 12 years according to the Solera principle (the barrels are filled with new Rum every year). The Gran Reserva is fruity with herbs and nuts; a wonderful example of a Panama Rum. The Dutch distillery Zuidam purchases sugar cane molasses in the Caribbean and has been distilling a Rum in the Netherlands since 2011. After an exceptionally long fermentation period of 2 weeks, with yeast from the Caribbean, triple distillation takes place in copper pot stills. The Rum matures for over 3 years on American new barrels of 200 litres. The rum is very soft and beautifully dark in colour. 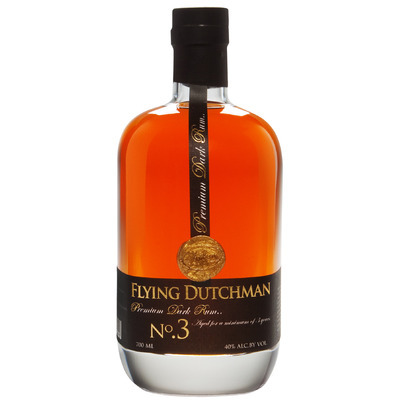 This is the first Rum really made in the Netherlands. 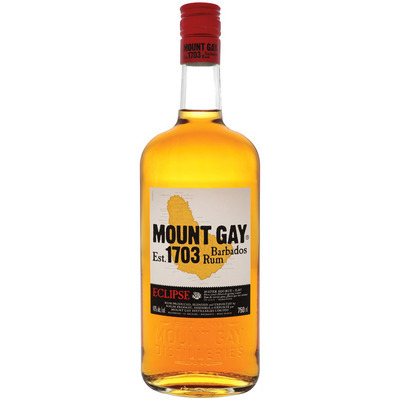 In 1703, the production of Rum by the Mount Gay distillery on the island of Barbados was already a fact. This probably makes them the oldest working Rum distillery in the world. Traditionally, they still work in the English style with copper pot stills, in which they distil twice. Eclipse is named after the total solar eclipse and the appearance of the comet Halley in 1910. The roasted ex-bourbon casks also have light smoke notes. The Brugal distillery in Puerto Plata in the Dominican Republic started producing Rum in 1888. For these XV, 2 different types of wood are used; American ex-Bourbon casks and Spanish PX sherry barrels. The result is a soft dry Rum, fruity with honey tones; a clear example of the Spanish style. Especially in the aftertaste you can taste the use of the Sherry casks. This rum is easy to recognize by a gentle spiciness. The Pampero Distillery was founded in 1938 in Caracas, Venezuela. The rum is distilled from local sugar cane molasses in Column Stills, in the tradition of Spanish style. 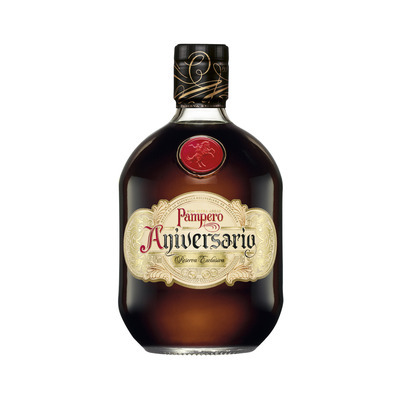 The Pampero Aniversario was first made in 1963 in honour of the 25th anniversary of the Pampero distillery. The rum has matured in ex-Bourbon barrels. The difference in temperature between the day and the night is big in Venezuela, which gives an optimal ripening. The Malecon is a well-known promenade in Cuba. Yet Malecon Rum comes from Panama. The recipe for the Malecon Rum is originally from Cuba. 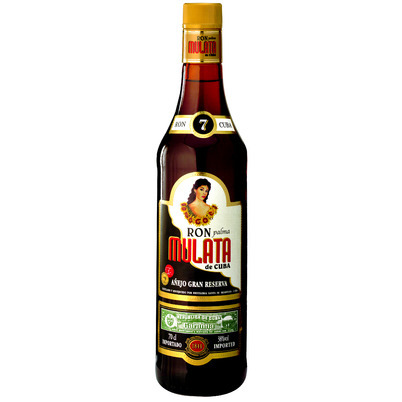 In Panama, molasse Rums are made in the Spanish style. Panamanian sugar cane is ideal for this purpose. 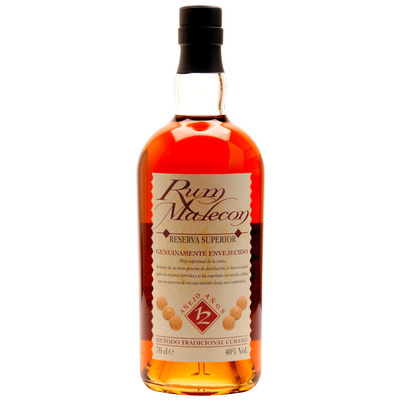 Malecon leaves their Rums to mature for a very long time; their oldest Rum is from 1979. This 12 years old has matured on ex-Bourbon barrels. 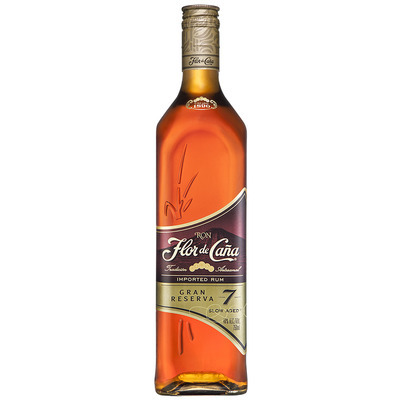 The characteristic flavours of this rum are mainly vanilla and spicy orange tones.